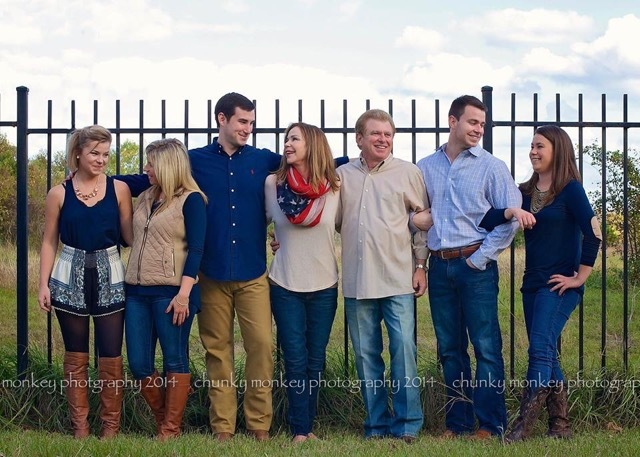 Deborah, whose roots are entwined deeply in the Texas Brazos Valley, raised her family in Houston, and she is eager, hard working, persistent, determined, and scrupulous with your money and investments.She is a graduate of Texas A&M University, which is near the farm her family owned for generations. Deborah can guide the new or experienced home seller or buyer through the sometimes convoluted and murky waters of acquiring that very first new home, or selling that trophy retirement home on the eighteenth hole of the most successful CEO! Regardless of the price of the home, Ms. Smith will make you FEEL like a successful CEO as the deal is closed and YOU move in to or out of YOUR home with a minimum of frustration and a maximum of confidence in your real estate agent!